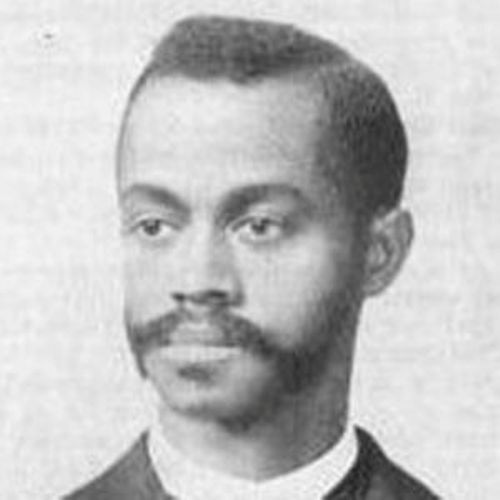 The first African American who got a graduate degree was Turner. He got it in 1892 from University of Cincinnati. 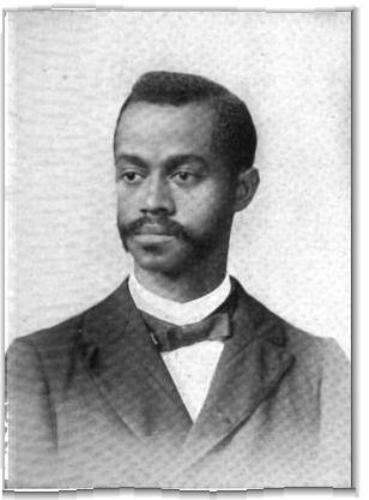 Facts about Charles Henry Turner 2: a Ph.D.
Turner also took another record as the first African American who got a Ph.D. in 1907. University of Chicago gave it to him. Turner decided to become a teacher in high schools even though he earned a doctorate degree. Turner was interested to make a research about insect. There were 49 papers about invertebrates that he had published. The papers included Psychological Notes on the Gallery Spider, Hunting Habits of an American Sand Wasp, Experiments on the Color Vision of the Honeybee and Habits of Mound-Building Ants. Find facts about bees here. In his research, he stated that the insects can differentiate pitch and can hear. He was the first person who could prove this statement. 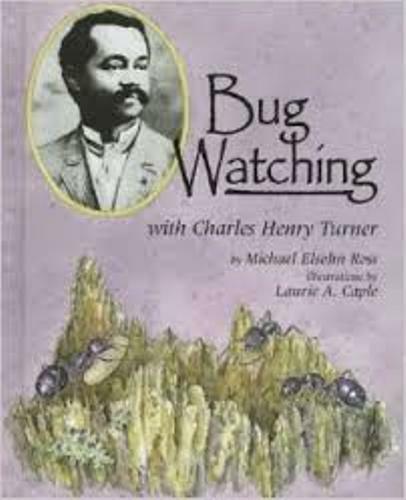 Even though Turner was involved with a lot of scientific works, he also had time to focus on the struggle of African Americans to gain the better educational and social services. 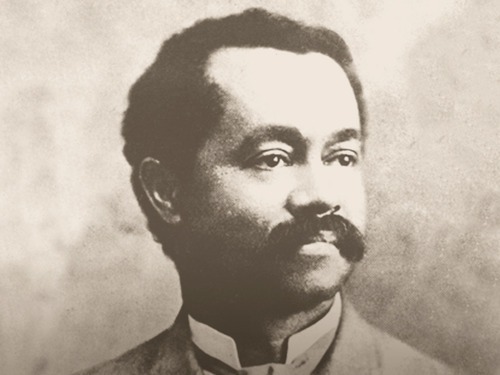 To honor his contribution to the education world, a school established for the disabled African American kids was named after him. Turner died on 15 February 1923 in Chicago because of myocarditi at the age of 55 years old in his son’s home in Chicago, Illinois. You can visit the burial place of Turner in Lincoln Cemetery in Chicago. There are various honors that Turner received. He was known as the famous humanitarian, educator and scientist. There are various schools named after him such as Charles Henry Turner MEGA Magnet Middle School and Charles Henry Turner Middle Branch. Turner focused most of his researches on the behaviors of animals. He was called as an influential scientist in the end of 1890s. Find facts about animal behavior here. 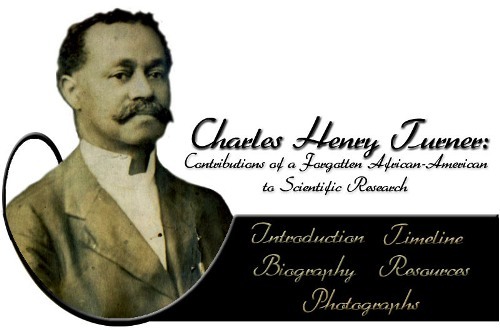 What do you think on facts about Charles Henry Turner?